The 1968 classic animated film Yellow Submarine, which features The Beatles, will be re-released to mark its 50th anniversary, Variety reported last week. Abramorama, Apple Corps Ltd and Universal Music Group are collaborating to bring the movie to theatres in North America. The film is also being re-released in the United Kingdom and Ireland on July 8. Directed by George Dunning and produced by United Artists and King Features Syndicate, the original was made in a pop art style and featured the four band members trying to protect an underwater music paradise, Pepperland, from an invasion by music-haters. 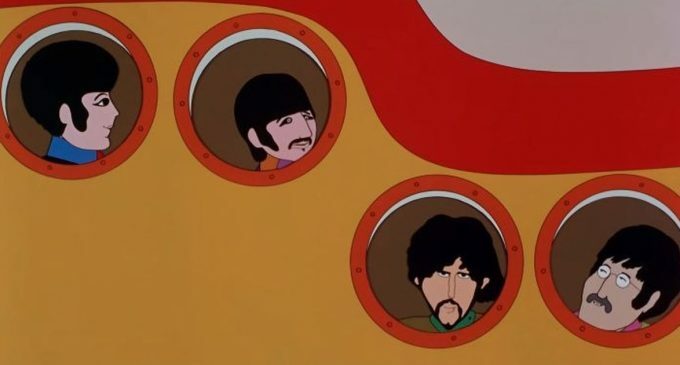 The movie featured several of the Beatles’ popular songs, including the titular Yellow Submarine, Eleanor Rigby, When I’m Sixty-Four and Lucy in the Sky with Diamonds. The movie has been restored in 4K digital resolution, and all the songs have been remixed. 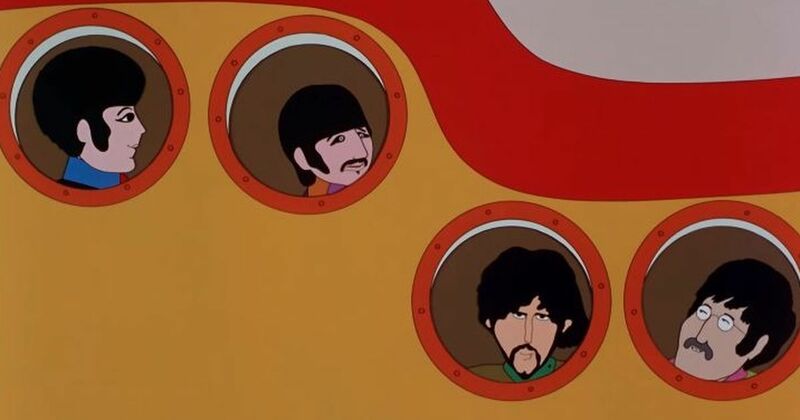 “We’re thrilled to have the privilege of bringing Yellow Submarine back to the big screen so that three generations of happy Beatles fans can enjoy the ground-breaking animation and classic tunes and that have long been part of our collective cultural DNA,” Abramorama CEO Richard Abramowitz said in a statement. Source: Beatles animated film ‘Yellow Submarine’ to be back in theatres in July.